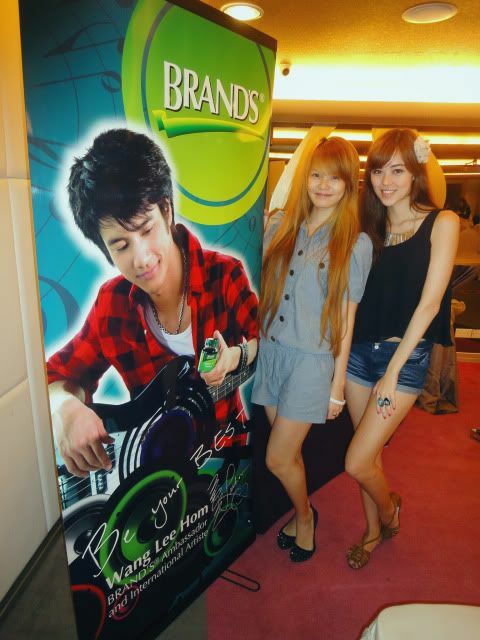 Attended an event the other day for BRAND'S! I'm sure all of you know of their famous chicken essence! 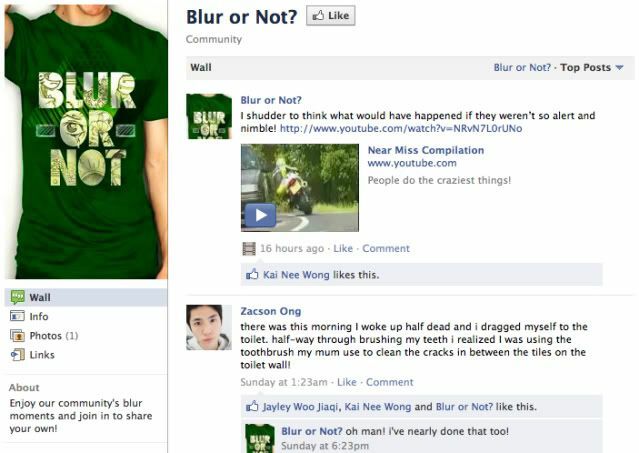 Could you have guessed that the BLUR OR NOT Facebook page was about alertness? 1. A male and female act as tourist couple and ask a passerby to take a photo of them. 2. The passerby takes the photo and shows it to the couple. The male asks him/her if they could take it again, and during this time the female actress is swopped. 3. A total of 3 girls were used, and they all look very different! Short hair vs long hair, white clothes vs coloured etc. 4. A whopping 7 out of 10 passersby, did not notice the swop! Hahahaha omg like how fail is that? But I'd have to say if it were me I might not take note of the change either! Are we all really that oblivious? The video can be found at the BLUR OR NOT Facebook page; go see! Super amusing! *One of the passersby is also this cute aunty that chides the male for tricking her haha. A magician performed some tricks and next there were games to test how alert and sharp we are! Gosh when he appeared in the video my entire row went like "Oooh!" (also because Qiuting is very loud). Embarrassing max haha. 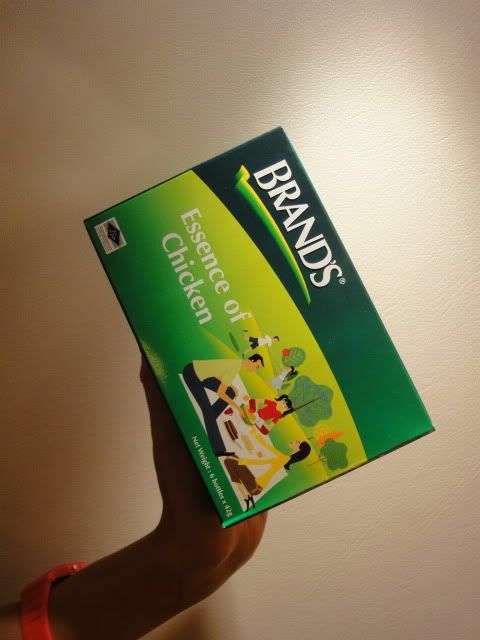 I actually really like the taste of their normal chicken essence! Woohoo we got a few boxes from playing/winning the games; it's great timing for me because it's my exams now! I've been taking them religiously while studying and especially right before my paper. We're all happy because we got BRAND'S! 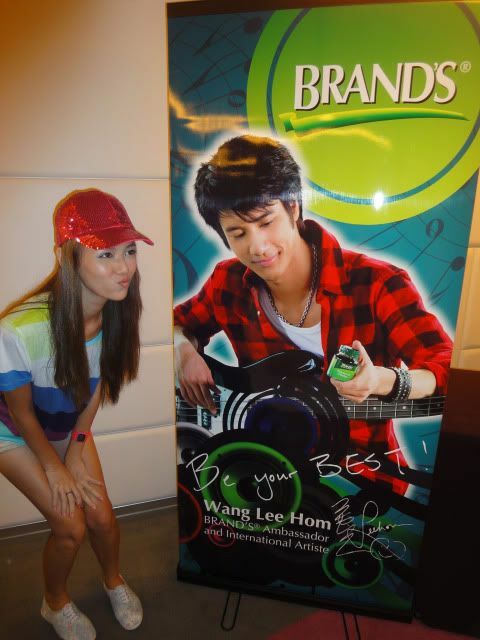 Rozz was the emcee at the event! 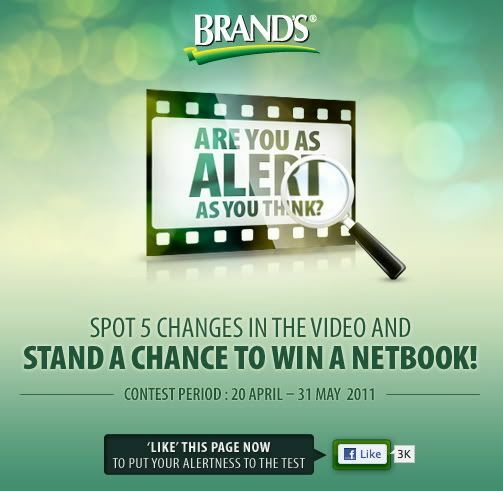 There's a contest on now at the BLUR OR NOT Facebook page! Go test your alertness now, and you can also post up funny moments by you or your friends! 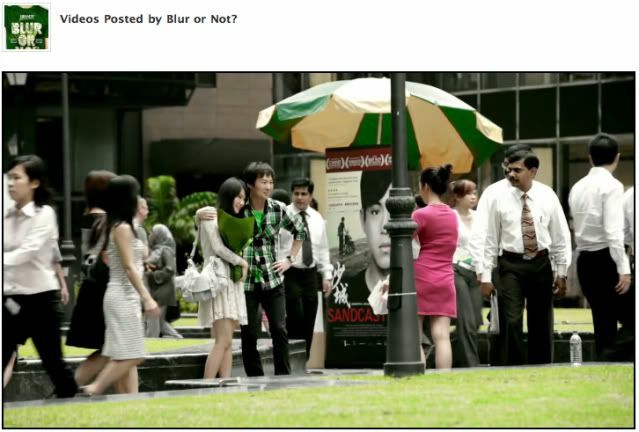 7 comments on "Blur or not?" OMG. you are holding a Balenciaga bag! i loveeee! 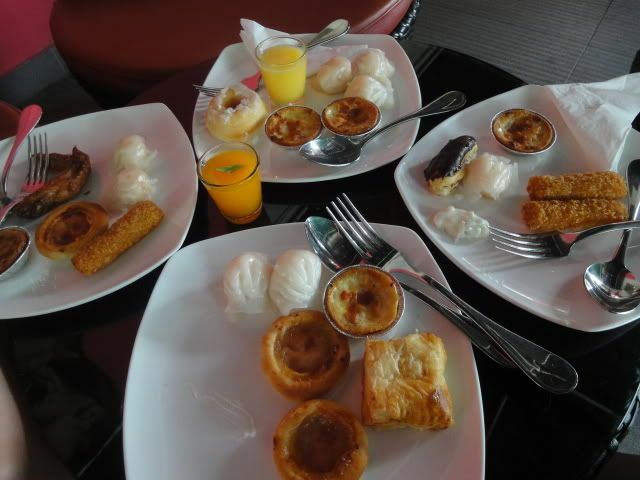 Anonymous: Hahaha I HATE the other variations. Like I swear I hate anything with Ginseng in it, so Chicken Essence is no exception. Anonymous: Haha what do you think of the colour though? I like this series (Silver HW) but sometimes I think another colour would have been more useful. But then again there weren't that many others when I was at the store (got it in Paris), and I don't really try to carry it daily or anything. Anonymous: Eh really meh??? Lol. Belle: Haha omg you should eventually! It tastes a little like... marmite maybe, but more mild? It's salty! Hey Sophie, where did you get your brown sandals from?